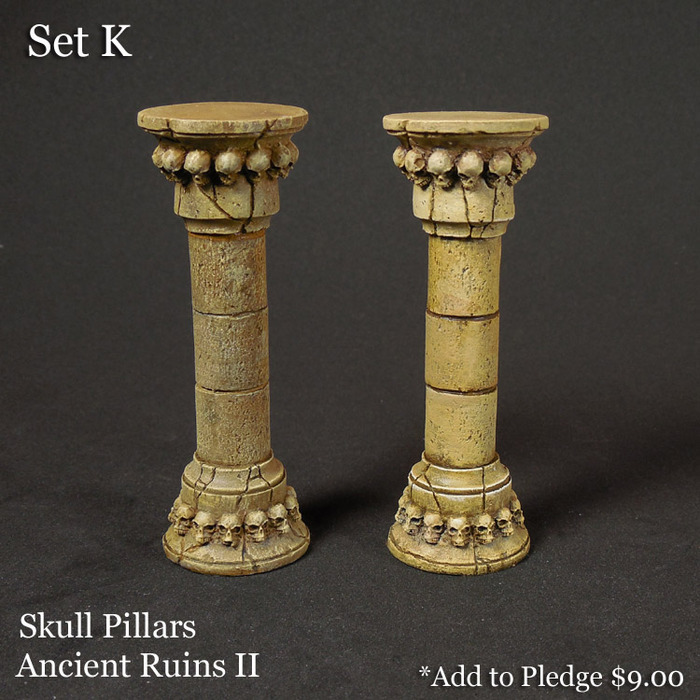 Dragon Forge Design has started making it through stretch goals for their Ancient Ruins II base series. 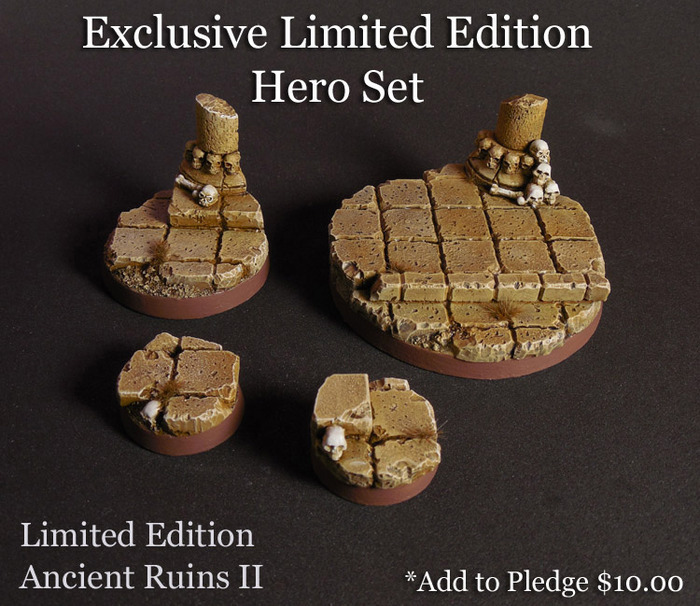 They've got some extras and Kickstarter exclusives they've posted up, so check 'em out. 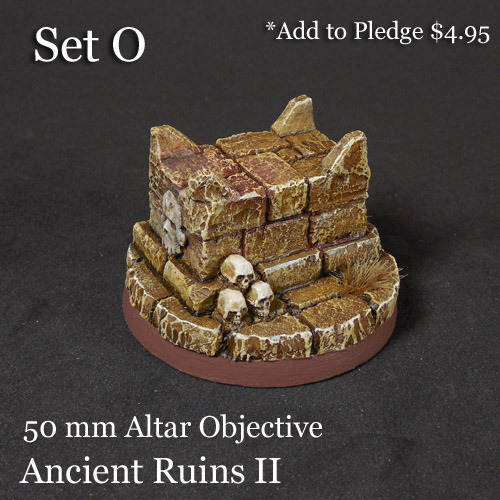 Dragon Forge Design has added round lipped bases and terrain sets to the Ancient Ruins II Kickstarter that has been going for a little while now. 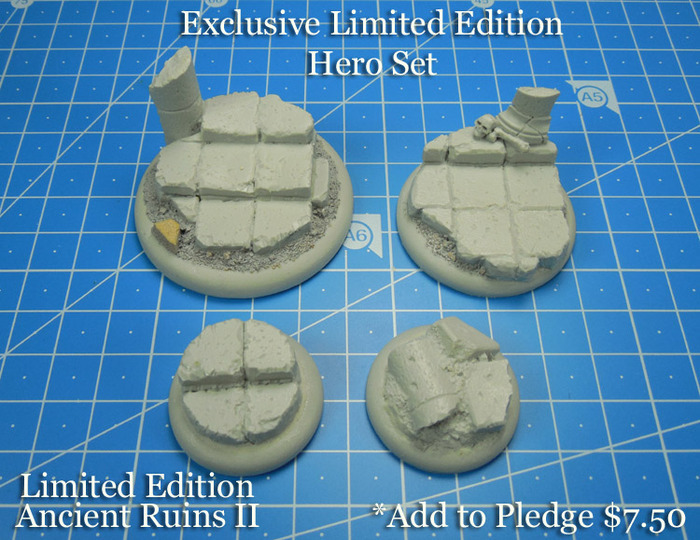 If you are a fan of Jeff Wilhelm's work and want some neat looking bases - you only have under a week to jump into the Kickstarter.